WCL currently offers a one stop solution in line pipes with a capacity to manufacture Longitudinal (LSAW), Spiral (HSAW) and HFERW / HFI (ERW) pipes. The company additionally offers coating, bending and double jointing facilities, thereby giving a 360-degree pipe solution to its customers. This is because our business is ordained by strong core values and statements. 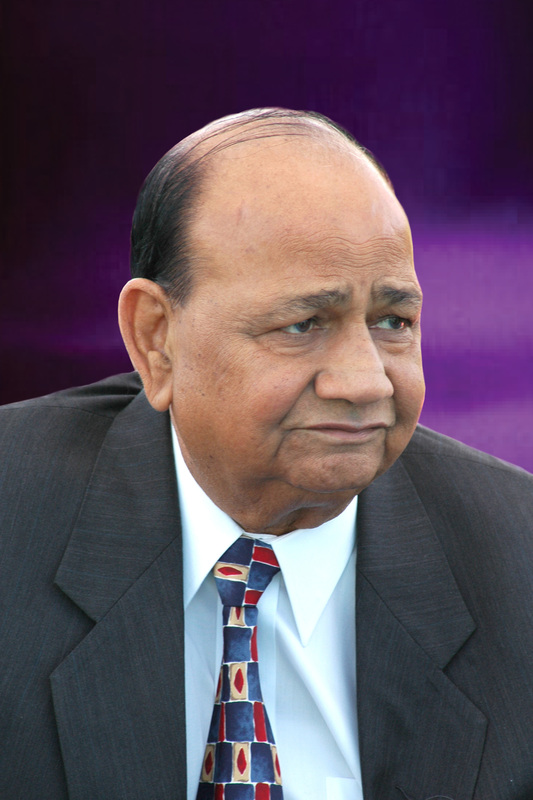 Mr. Goenka is a prime architect of the Welspun Group and is regarded as one of the foremost corporate leaders of India. For over 27 years, Mr. Goenka with his strong business acumen and risk-taking abilities is credited to have successfully steered the Welspun Group in many high-growth sectors. He has a vision to make Welspun one of the most respected Groups in the world by creating world-class companies that consistently sets industry benchmarks. Rajesh R. Mandawewala is the Group Managing Director of Welspun. As a key business leader at the Welspun Group, he has enabled the organization's expansion and global reach in over 50 countries and has led Welspun India’s emergence as one of the most pioneering global textile giants. A Chartered Accountant by profession, Mr. Mandawewala has a rich experience of over 30 years in industries varying from textiles to SAW pipes. He strongly believes in driving innovation through continuous research and product developments, catering to the current and future needs of customers. 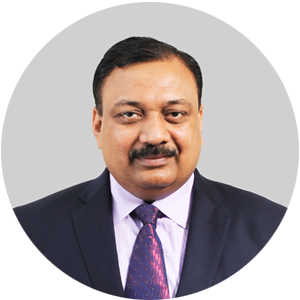 Mr. S Krishnan currently holds the position of ED & CEO - PCMD. Joined in 2013 as the CFO, Mr. Krishnan was entrusted with additional responsibilities of leading the Plate & Coil Mill Division for WCL, owing to his excellent track record and business acumen. With 3 decades of experience in the finance domain under his belt, Mr. Krishnan has led various financial & other restructuring in WCL, including reduction of debts, overseas fund raising, streamlining various processes, revamping PCMD operations etc. Mr Krishnan is qualified as M.Com, LLB, ACA, ACS, AICWA. No substitute for hard work. Persistence pays.